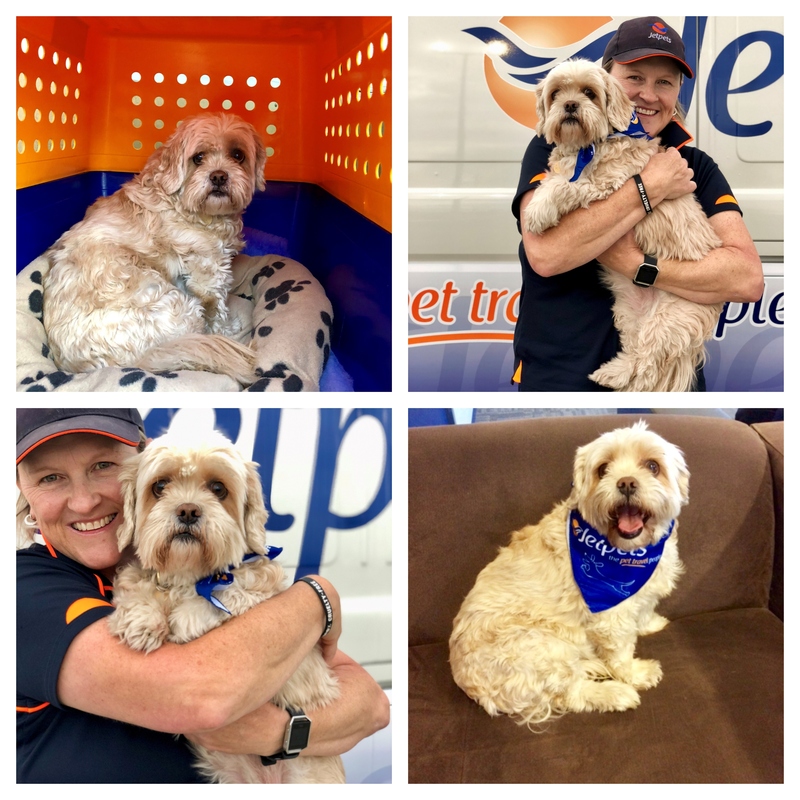 Bubbles is a fantastic traveller who loves spending time in her Jetpets Pet Travel Crate, but she also enjoyed the many cuddles she received from our Pet Handler Marni. 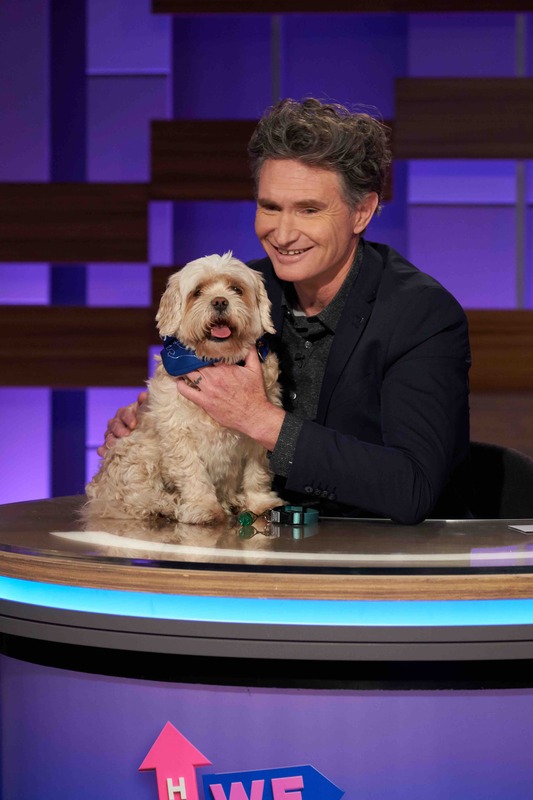 Our Pet Handler Robyn chaperoned Bubbles on set of the show, and we were thrilled to see Bubbles rocking a Jetpets bandana throughout the segment. For such a sweet girl, we have no idea what Bubbles problem is! I guess we will all have tune in to Channel Ten on Sunday night at 9pm to find out.